Dust is made up of tiny particles that include bits of human skin, paper, cloth fibers, hair and pet dander among other things. If you let it build up too much, it can lead to outbursts of allergens as well as other health issues. Feather duster of regular dust cloth? Instead of using a feather duster, you may try to use an electronic cloth or a microfiber towel to dispose dust instead of just moving it around. IMO this is really the best approach. E-cloths attract dust like a magnet. As soon as you are done, you can wash, air and reuse these. Microfiber towel usually have strips which contribute to their cleaning power. If you don’t have a microfiber, you can always dampen a regular cloth. Using a dustpan and a broom to eliminate dust is another great way of reducing your household dust. Frequently sweep areas that tend to harbor dust, such as the kitchen floors, doorways and hallways. Toss out dust into the garbage can to be sure it does not re-enter your household. A damp mop cleans much better compared to a dry one; however water can be hard on specific surfaces, like wood. Microfibers are available in both wet and dry varieties. Although it can sound as overkill, you should dry mop a wooden floor once per day. This is similar to the briefs/boxers debate: there is evidence of choices, and in most cases, it boils down to individual preferences. I prefer vacuuming first since vacuums will blow around tiny dust particles, which can be gotten rid of through dusting post-vacuuming. However, majority of dust-first aficionados argue that gravity favors them; even the lightest dust will finally end up settling on the floor- where it can be vacuumed after dusting. Organize your closets to keep dust to a minimum. Your closets are the dust haven, filled with small fibers from your clothes, bedding and towels. And any time you open the closet, an invisible dust storm is whipped out. You cannot prevent your clothes from shedding fibers. However, you are able to make your closets much easier to clean. This will greatly reduce dust. Bag or box all the items on the shelf. 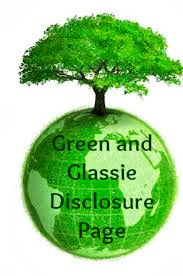 Clear plastic containers are the most preferred – they will lock dust out and fibers in. They will also allow you to see clearly what is inside. As you dust, they are easier to pull off the shelf & wipe clean. Coats that are worn only during winter shed off fibers all year round; slip large garbage bags or garment bags over them to contain fibers as well as prevent the clothes from getting coated with dust. Lastly, ensure that your closet floor is clear. In case the floor is cluttered, you are likely to bypass it while vacuuming, and this will lead to the accumulation of dust. But a wide-open floor requires only a few seconds to be properly vacuumed. A wire-shelf allows you to clear all the shoes off the floor without necessarily losing your storage space. Dust is normally found in sheets, mattresses and pillows. Encasing your box spring and mattress in allergen-proof cover, and washing your entire bedding once every week will effectively keep dust at bay. Replace the air filters in your air conditioning system at the recommended pace. Try to use air filters that are pleated: these trap even more dust particles. Others are electrostatically charged to attract pollens and other allergens. According to some pertinent vacuum reviews, these appliances whip out dust particles with their “agitator” (a cylindrical brush that sweeps carpets) or blow exhaust streams. The dust eventually settles on the “just cleaned” surfaces. You are able to filter out some of this dust just before it settles by having your thermostat switched to fan on. This will turn on the blower inside the furnace and filter the air even when the system is not heating or cooling. Leave your blower on for approximately 15 minutes after you’ve completed cleaning. However, remember to switch back to “auto” mode after this timeframe. The majority of blowers are not designed to run constantly. Beat all over, not just in one place. Continue beating cushions and rugs until you are unable to see dust flying into the air. Every few weeks, when your house is about to undergo thorough cleaning, go over your walls, baseboards and trim with microfiber clothes or special vacuum attachments. First, clean the top of the walls, moving all the way to the bottom. This way, you will be able to trap all the dust particles that fall as you clean. As the above items degrade, they generate a lot of dust. 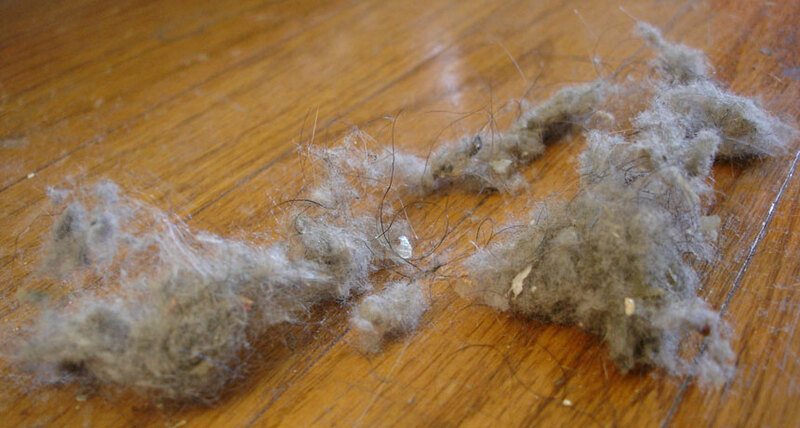 Having piles of them in your house is one potential way to create a dust-full environment. Arrange your books on the bookshelf, and recycle magazines and other paper items regularly. Store papers that you wish to keep in a plastic bag to avoid making your house dusty. About 90% of dust particles found in your home come from fabric and people: small flakes of skin, tiny fibers that float on slightest air currents and settle on the surface of your household items. You may not be able to completely get rid of these dust particles. However, with the above guide, you will keep dust under control. However, I might’ve missed something, so I would definitely appreciate your feedback on this subject. Nice article, in order to really keep dust under control you need a good quality vacuum cleaner that has HEPA filtration and is a certified sealed system. The choice of vacuum cleaners that have this is not so large. Check out http://homevacuumzone.com for help on this. Valuable post. You describe easily a vital issue about dust cleaning. I think one can easily realize your advice and able to clean the home completely. Remember, A vacuum cleaner with HEPA filter is always good for allergic symptom. Thanks for sharing awesome post. This is a best guide. I love this post. thanks for share with us.